5 Steps To Take If You're In An Accident | The Ashmore Law Firm, P.C. There are steps you can take to be prepared BEFORE an accident happens. 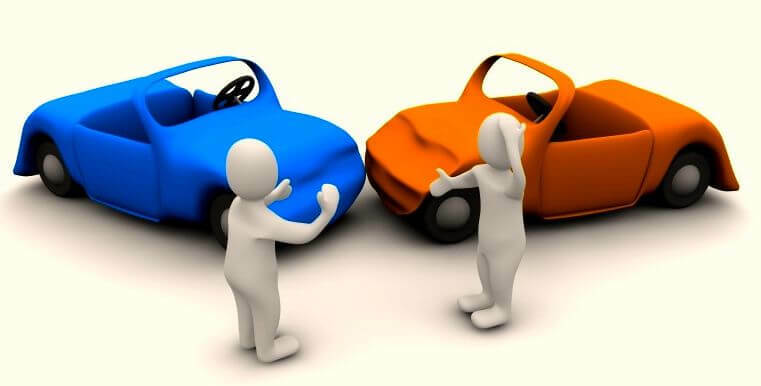 Motor vehicle accidents can range from a relatively minor fender bender that causes only minimal property damage to your car, truck, van, or SUV, or they can be life changing events, causing significant loss of time at work, property damage to your vehicle, health issues, or even loss of life. Be prepared and plan ahead. If you do happen to find yourself in an accident, you'll be glad you did.